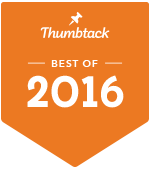 I’ve been ranked as Thumbtack’s Best Personal Trainer in Minneapolis three years in a row! Use the form below to send me a quick message. Otherwise, you can call me at (612) 242-4668 or email me directly at lisabe4fitness@gmail.com.